Jeremy E. McDonald: 10 Levels of Consciousness – Which One Are You At? 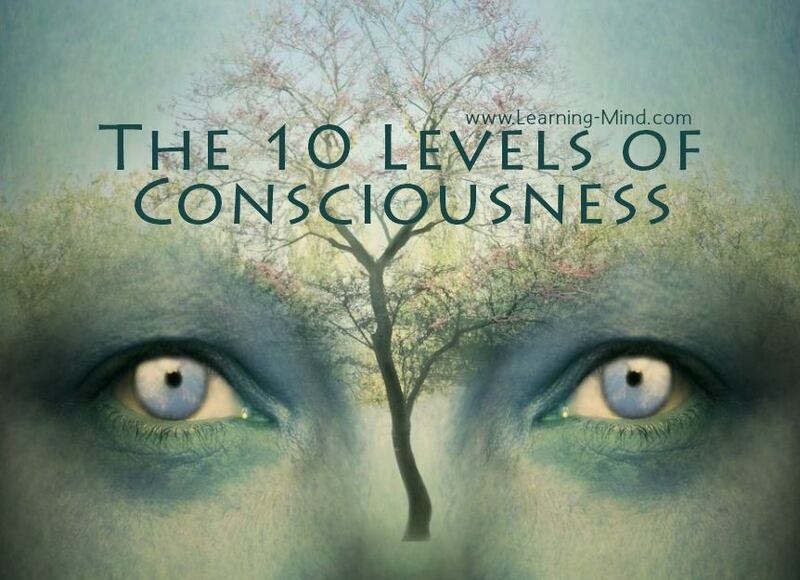 At the 8th level of consciousness, the barriers between your ego and the collective are beginning to crumble. There’s no longer merely a recognition of your sameness with all those around you, you begin to feel the symbiotic connection that you have with all of creation. 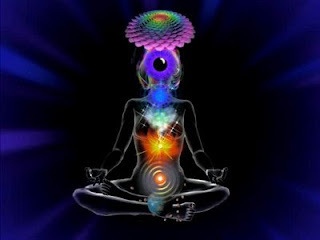 You become aware of energies and realize that all feeling, thought, and action is based on vibrations or frequencies of energy. You learn how to master the energy that you’re channeling and begin to see that you can influence the actions of others with your energy.